Emerald Lounge and NY-based music-industry leader, Giant Step, continue their weekly series of Tuesday listening parties featuring some of the best new releases from well-known and up-and-coming artists, acts and DJs. These weekly listening parties not only feature new and established artists but also acts that are coming through town, providing Bostonians the opportunity to preview new music before catching a live show at a local venue. 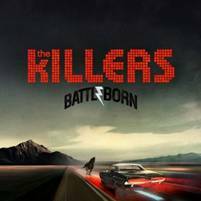 This Tuesday, Emerald will play songs from Grammy-nominated indie rock stars The Killers, whose hyped new album, Battle Born, will be released on the same day. In addition to The Killers, Emerald will play album tracks from Shields, the forthcoming album from psych-pop band Grizzly Bear. These weekly listening parties feature novelties like album giveaways, artist trivia, concert tickets and other prizes. Click (here) for the Emerald Lounge website. 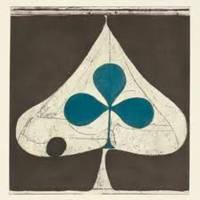 0 Response to "Giant Step Listening Party: The Killers & Grizzly Bear - 9/18"